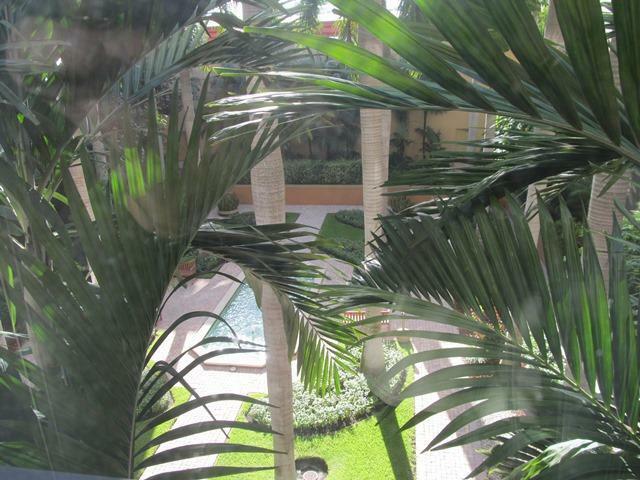 Live in urban paradise! 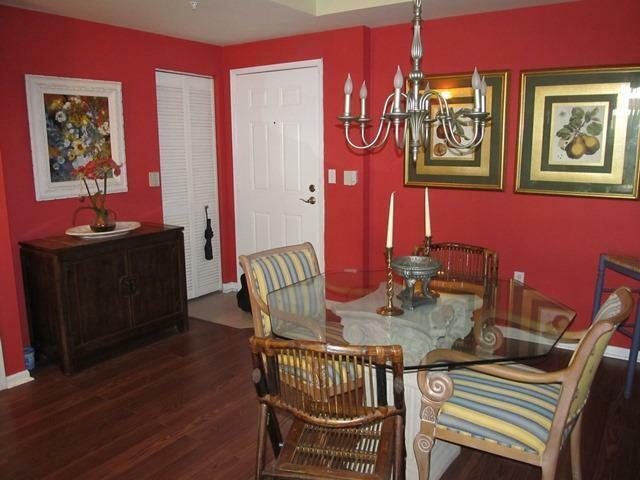 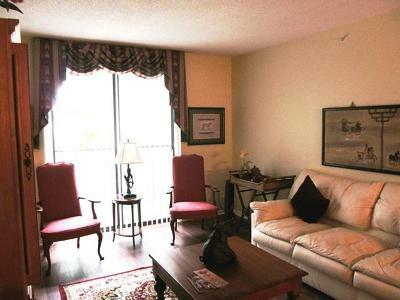 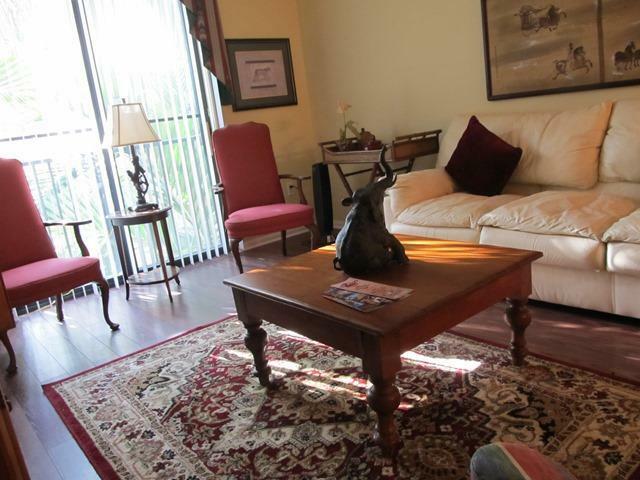 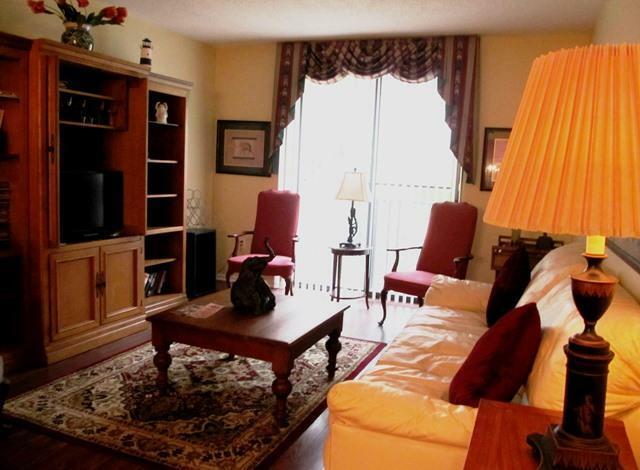 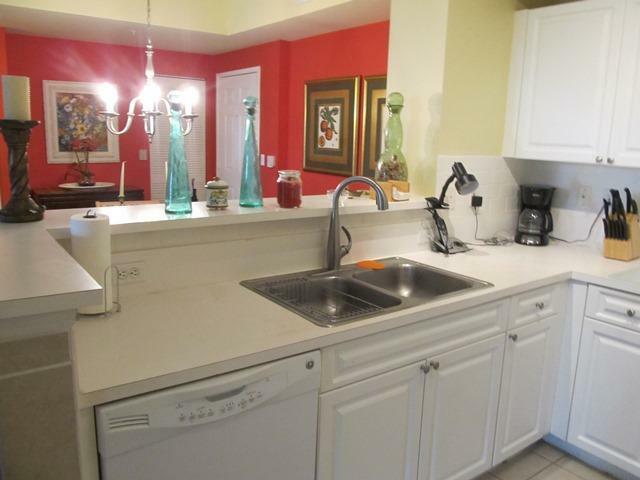 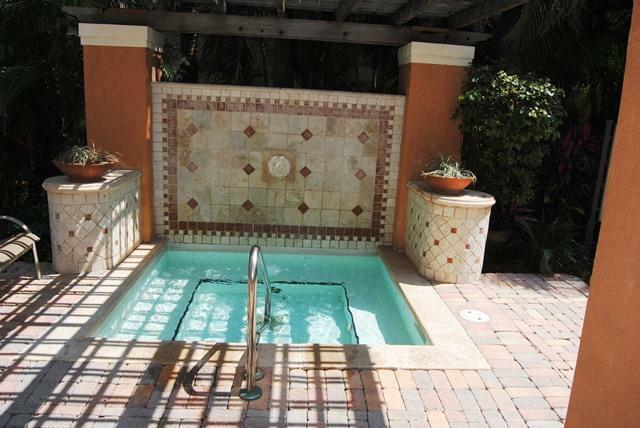 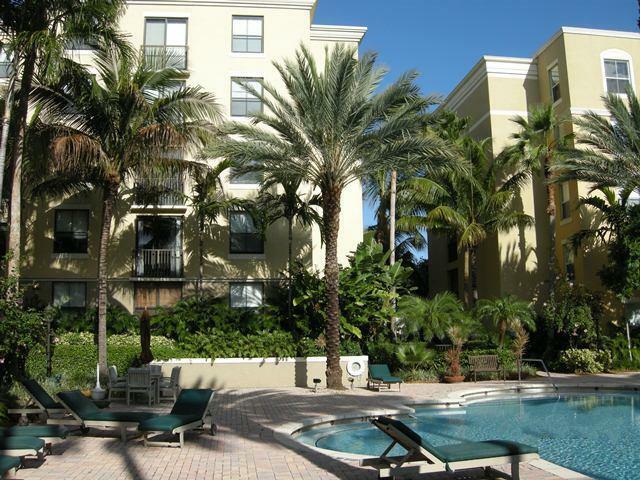 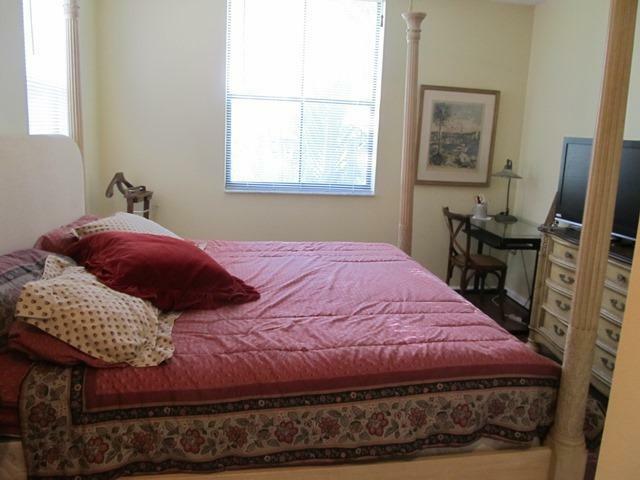 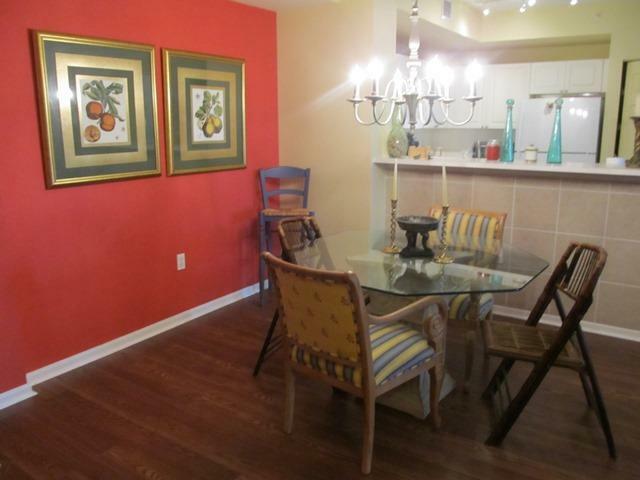 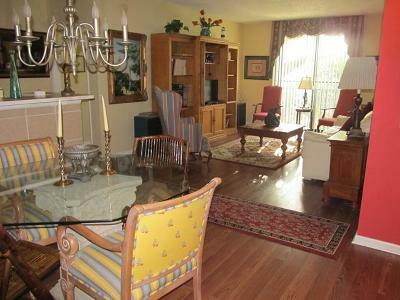 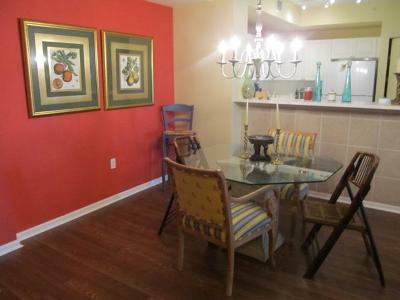 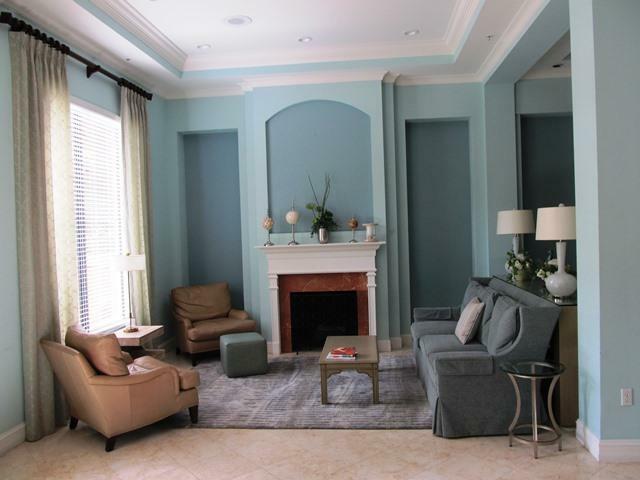 Walk to shopping, restaurants, & bars at Cityplace, walk/trolley to Clematis St, easy run/walk/ride to beach. 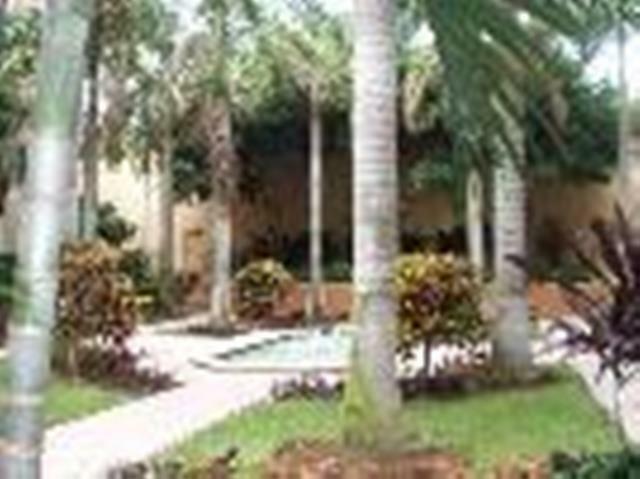 Palm Beach entertainment at your doorstep. 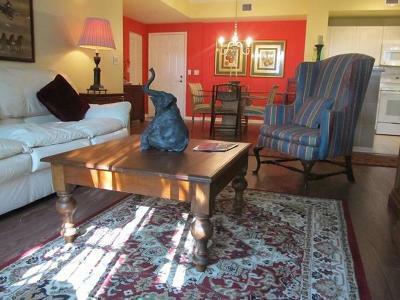 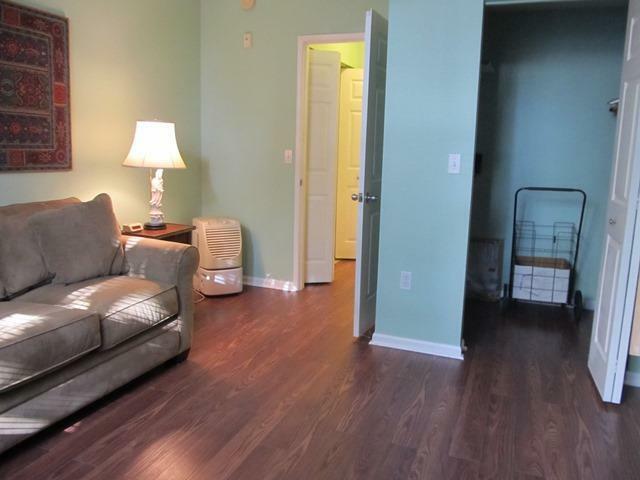 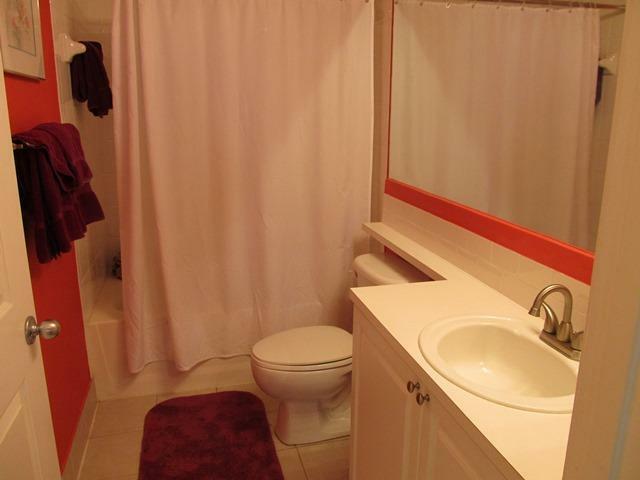 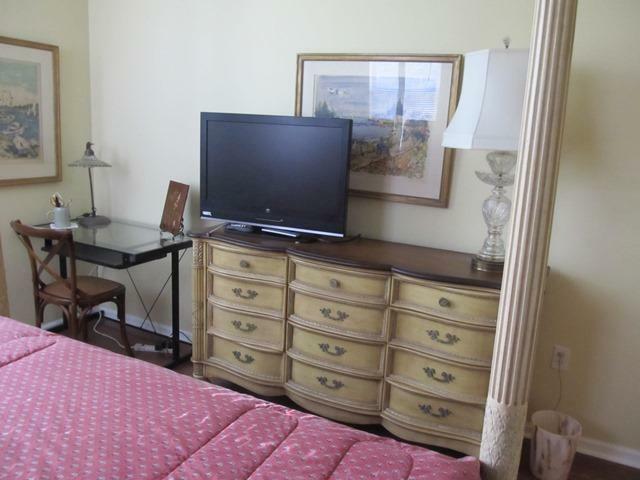 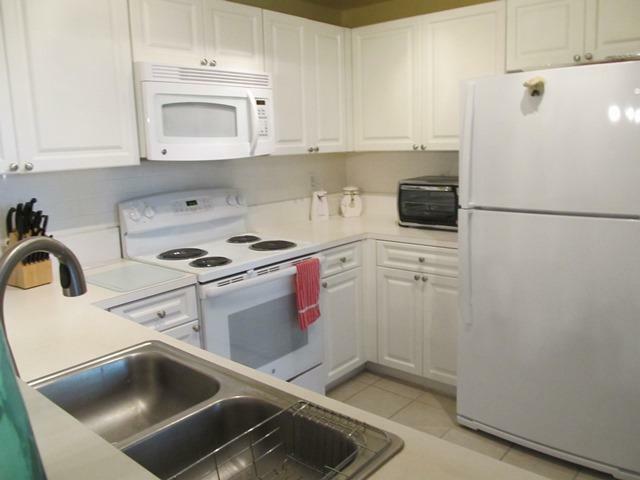 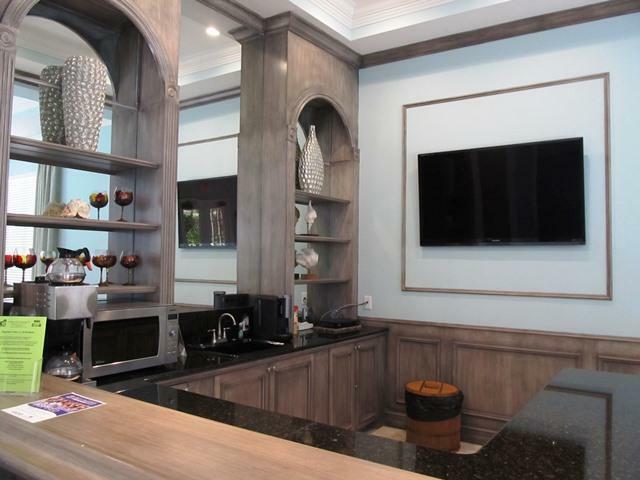 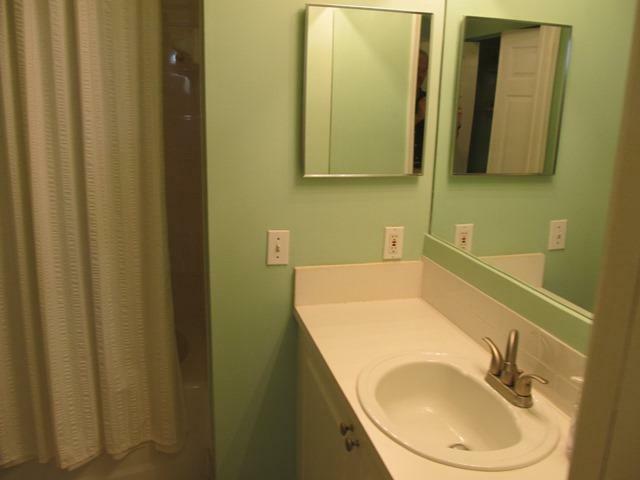 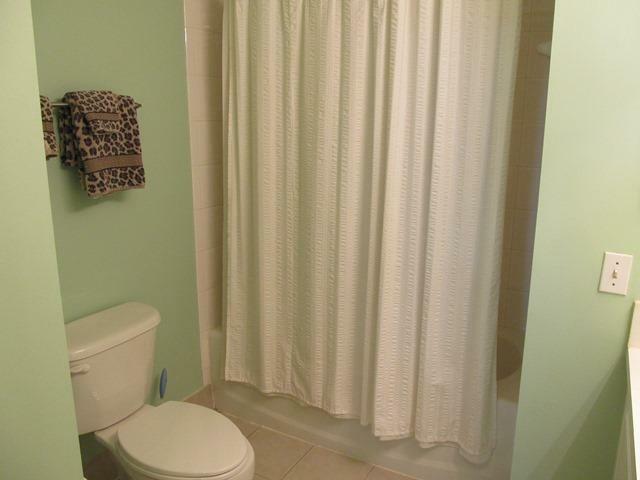 Renovated 2/2 with with pool, hot tub, gym, covered parking, in a quiet unit right in the middle of the action! 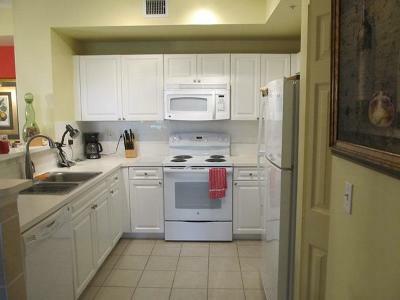 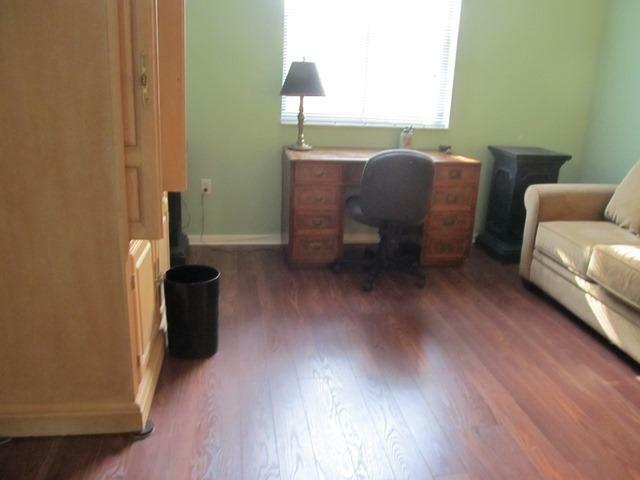 Great rental for investors or extra income. 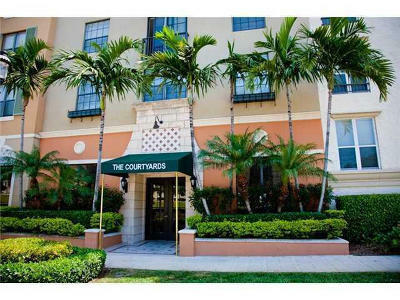 Rare quiet courtyard-facing unit... grab this fast!